Our monthly Embroidery Bee is back and better than ever! 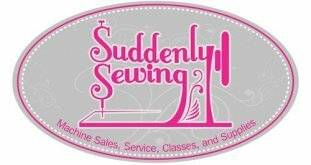 Come join us as we learn new techniques, projects and fun ideas to put our embroidery machines to use. Great way to get familiar with your machine. 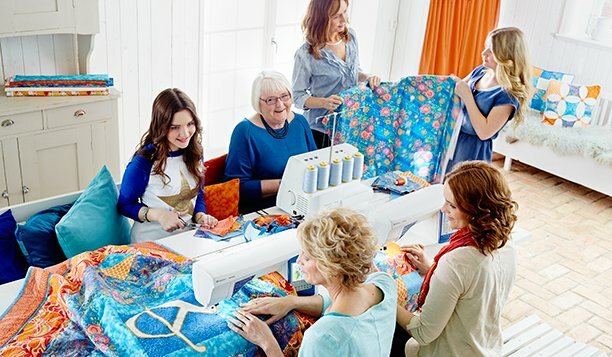 Don't be shy when it comes to learning sew many new, wonderful techniques. Open to any machine brands, projects change monthly.